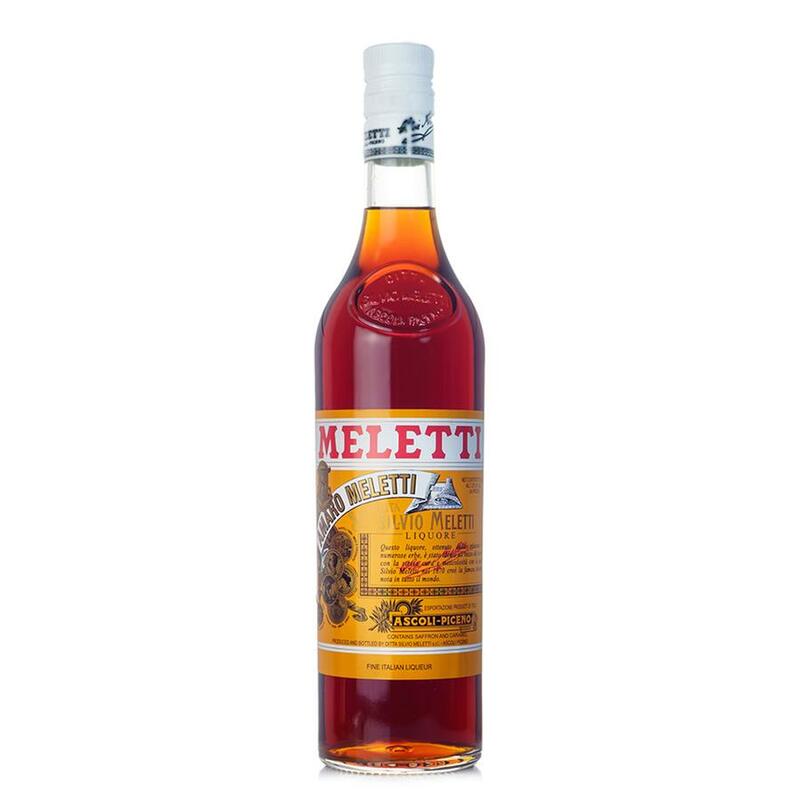 Meletti makes a number of liqueurs, but is probably most famous for its Amaro Meletti. Amaro Meletti is flavored with anise and safforn. To some, it has the overall gestalt of chocolate.